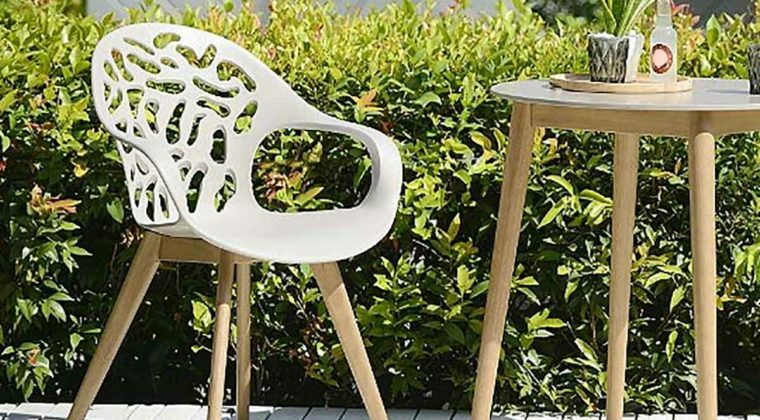 There’s nothing better than relaxing in your garden, and the right garden furniture and accessories can extend your property’s living space to the outdoors. 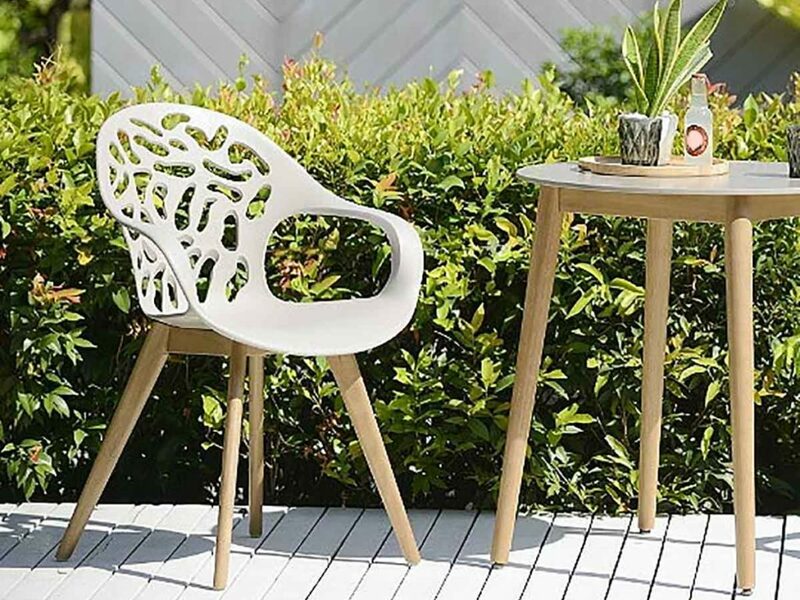 Even the most compact of gardens can be made more practical and stylish with the right furniture, but there are certain considerations you need to bear in mind when deciding what to buy. How you want to utilize your garden? If you’re giving your garden a complete overhaul, you need to think about how you want to use it. For example, do you want a pool in addition to a patio area and a deck? Or, do you want a large lawn surrounded by a flower bed and attractive fencing? You might want to draw up some blueprints regarding how you’d like to use your space so that you can purchase outdoor furniture accordingly. Take Measurements. If you’re purchasing furniture such as tables and chairs for a patio, remember to measure your patio before you head to the store to see what’s available. If you have a small patio, you don’t want to buy oversized items that will make your patio appear even smaller. If you have a large decking area, you might want to buy large items of furniture to fill the space.